the Agnus Dei reclining: often seated on a book with seven seals which represents the final judgment when Christ returns in glory. 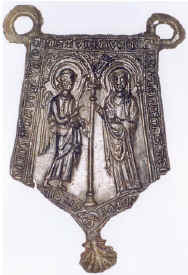 the Agnus Dei standing: often with a foreleg cocked, holding a standard or banner with a cross which represents the risen Christ who triumphs over death. A Roman coin, introduced by Emperor Caracalla in early 215, initially made of silver and valued at 2 denarii. As silver bullion was in short supply, each successive issue contained less silver and more bronze. 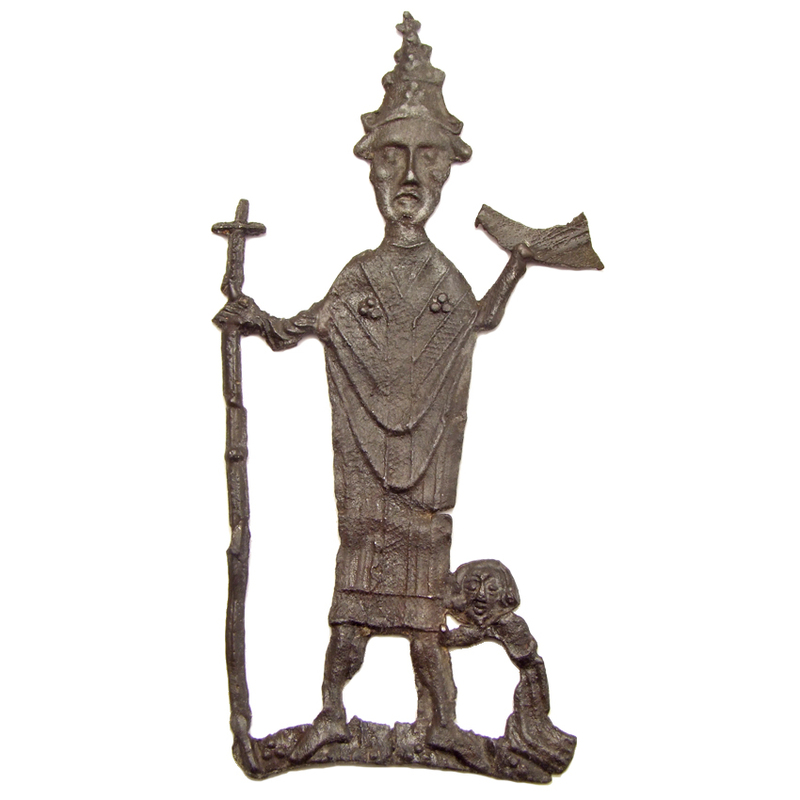 By the late 3rd century Antoniani were almost entirely made of bronze and finally ceased to be used by the end of the 3rd century. 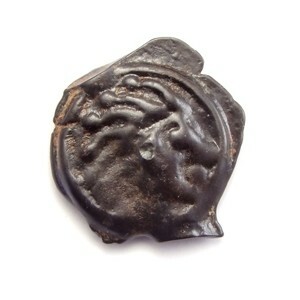 It is not known what the coin was called in antiquity. 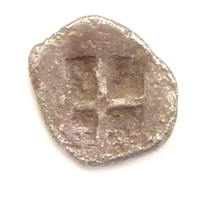 The name antoninianus was given by modern numismatists because of an erronous association, but since then the name has stuck. Because of this gradation in silver/bronze content we classify (Specifications - Material) each antonianus both silver and bronze. 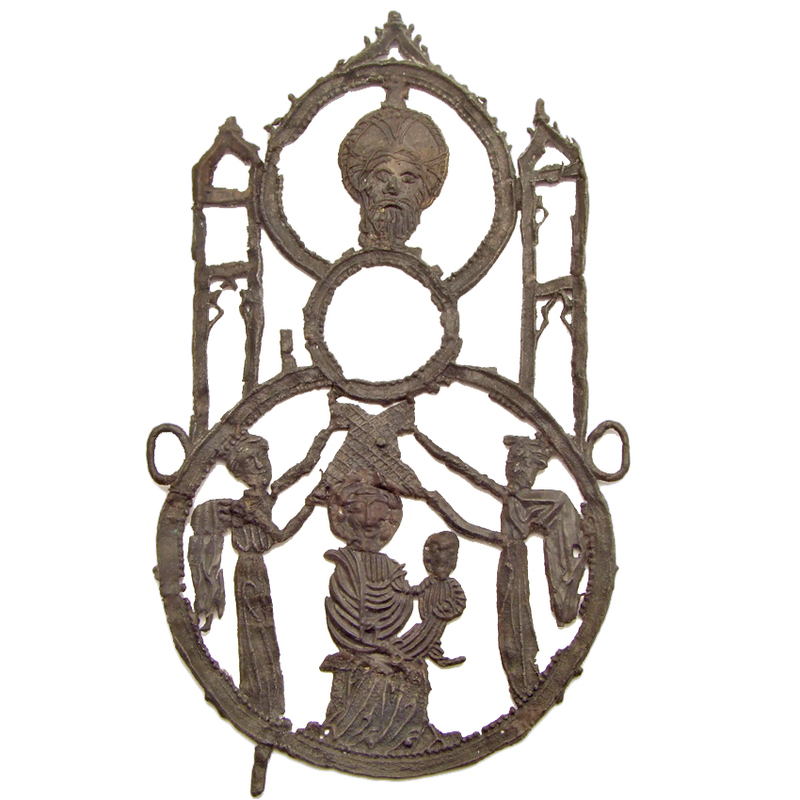 When searching the website using the filter all antoniani will be shown with either bronze or silver. 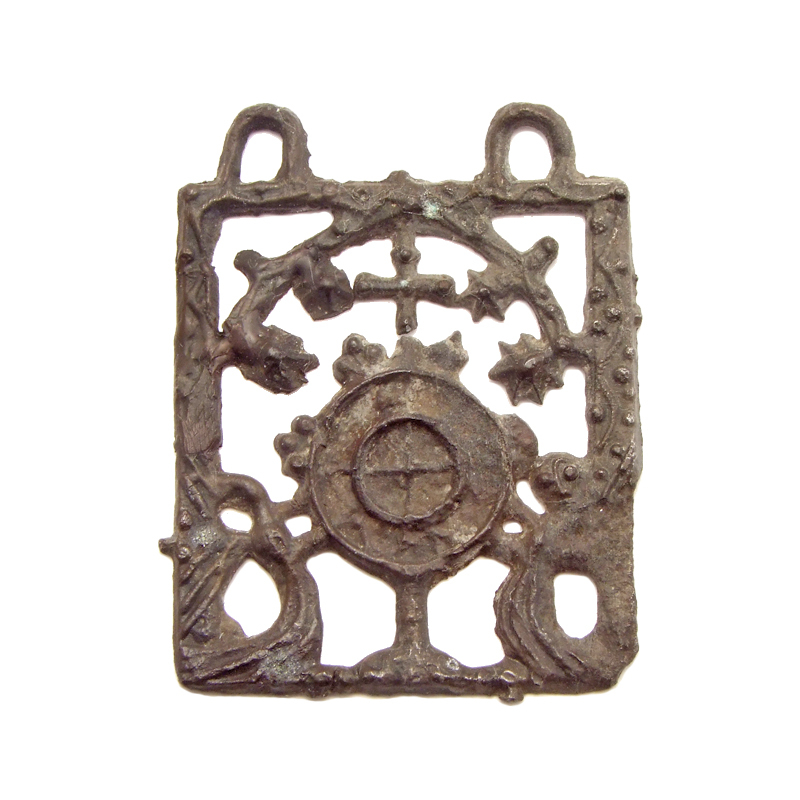 An alloy of silver and bronze (which is a mixture of copper and tin). 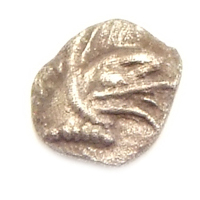 The percentage of silver determines whether a coin appears to be made of silver or bronze. 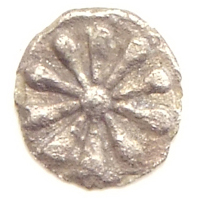 Celtic potins are a typical example of coins made of billon. An alloy of gold, silver and a small amount of copper. Sometimes small traces of platinum or other metals can be found. Depending on the percentage of gold and silver the colour can range from pale to very bright yellow. 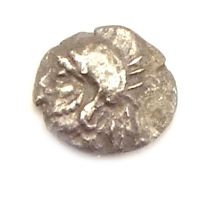 Electrum was sometimes preferred over gold because it was harder and more durable. Example of a rainbow cup (regenboogschoteltje) from the Bataviri (Rhineland). The gold solidus was a standard in international commerce until the eleventh century, when it began to be debased under successive emperors, beginning in the early 11th century. 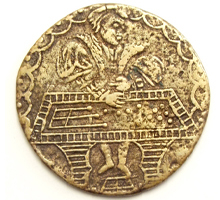 Under Alexius I Comnenus (1081–1118) the debased solidus was discontinued and a new gold coinage was introduced, commonly called the hyperpyron. The hyperpyron was slightly smaller than the solidus. With the introduction of the decimal system (including zero) and the availabilty of paper and pen this system was replaced with written calculations. 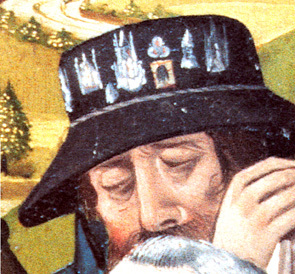 On the left an example of a Nuremberg jeton with moneychanger and counting table (Germany, mid 16th century). 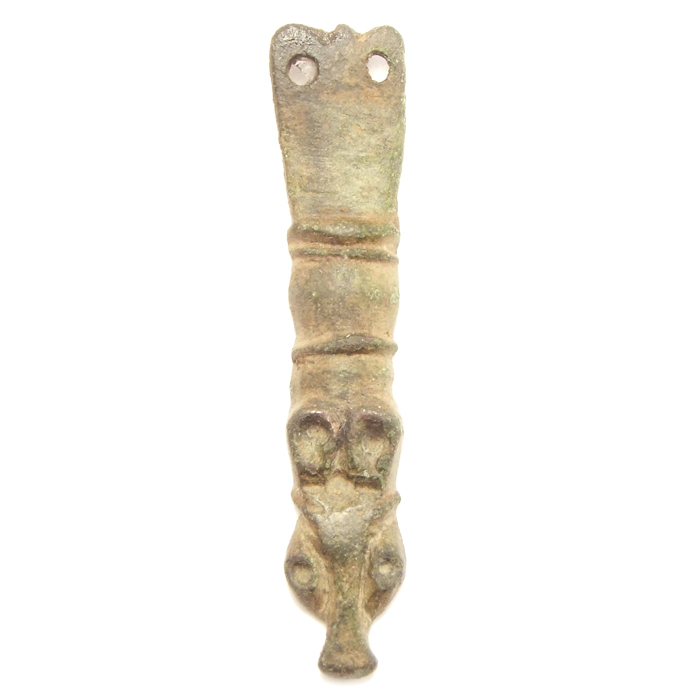 Anglo-Saxon zoomorphic strap end. The abstract animal-head terminal has large and distinctive rounded ears and is ending in a pronounced extended snout. 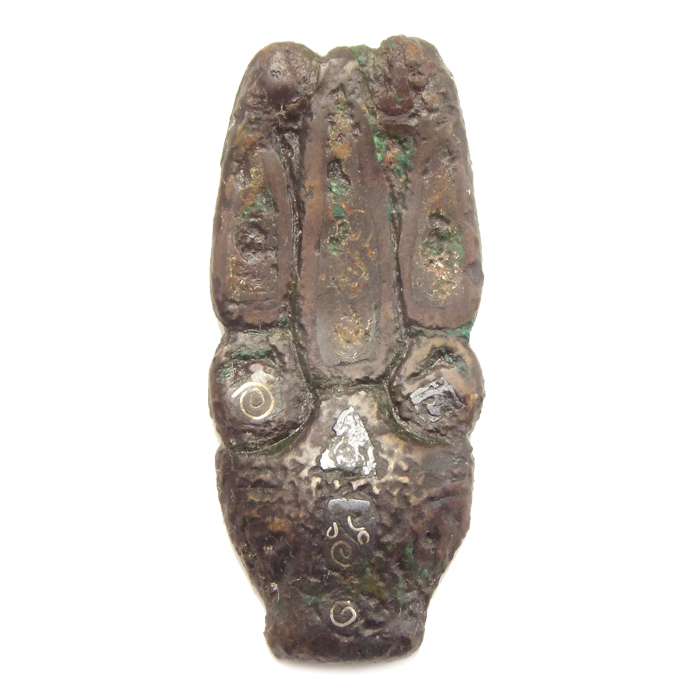 View all current examples of strap ends. A stylus is an ancient writing instrument, used for writing on wax-tablets. The flat shaped terminal was used for erasing errors. 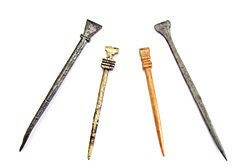 In Ancient cultures, styli were already used by the Mesopotamians and Egyptians. The material could be sharpened reeds, bone or metal. 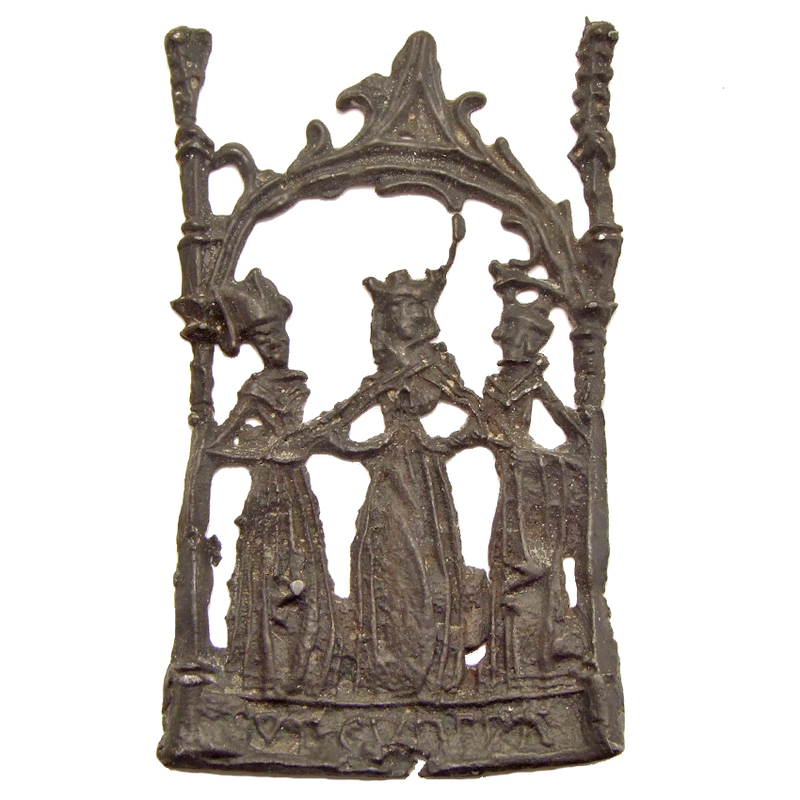 In Western Europe styli were widely used until the late Middle Ages. It was a great tool for learning purposes, notes or mistakes were easily erased. The stylus was used untill the use of paper became common. 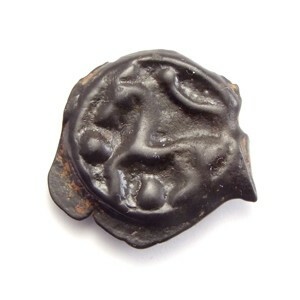 During the 15th century the wax tablets disappeared completely from daily life. Writing on slates was still very common until the early 20th century. 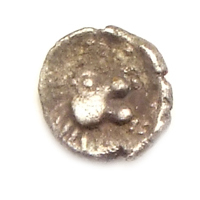 Tetartemorion is a denomination of a small silver coin from Ancient Greece. 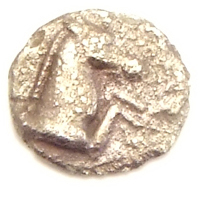 It was struck in Athens and severall small city-states and held a value of 1/4 obol.